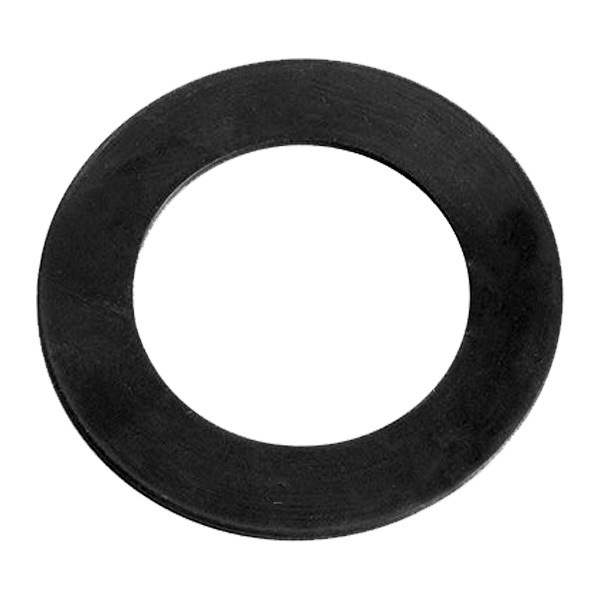 Neoprene Rubber Gaskets is an all purpose elastomer and extremely versatile synthetic rubber used in moderate level chemicals and acids, ozone, fats, oils, greases and many oils and solvents. 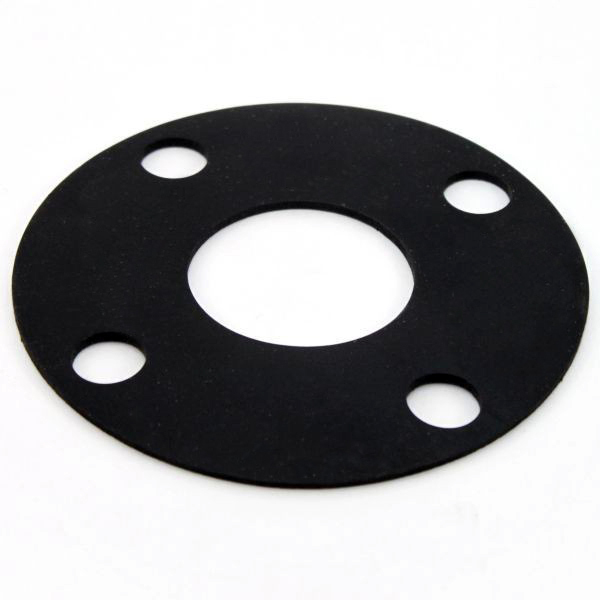 Neoprene Rubber Gaskets maintains its strength, flexing, twisting and elongation very well while resisting degradation from the sun, ozone and weather. 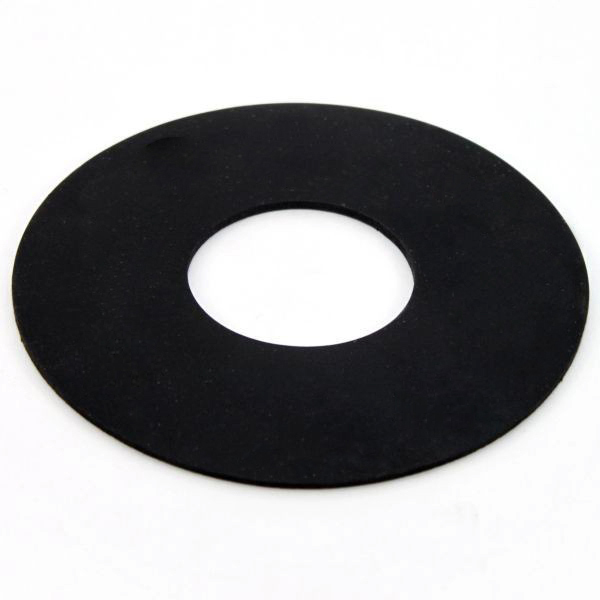 DiscountRubberDirect.com offers many grades of Neoprene depending on the application. Order your Neoprene Gaskets direct from the manufacturer at the cheapest prices!